OFFICIAL DISTRIBUTOR IN RUSSIA, ESTONIA, LATVIA AND LITHUANIA. 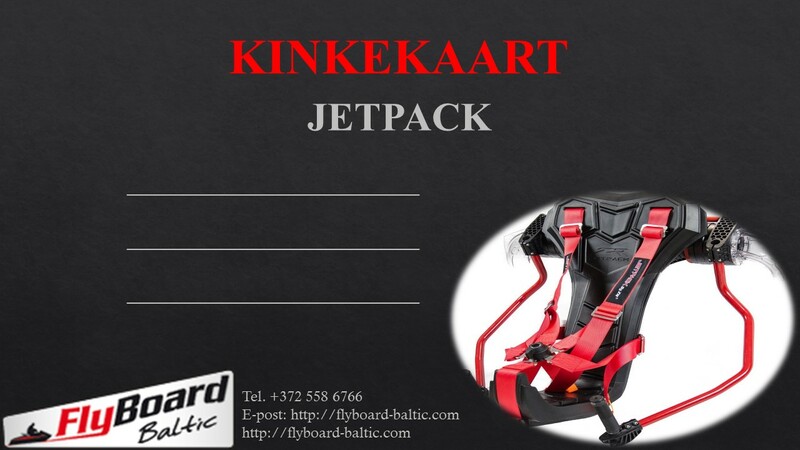 Sale, rental, maintenance and advice on the use of flyboard, hoverboard, jetpack and flyride. 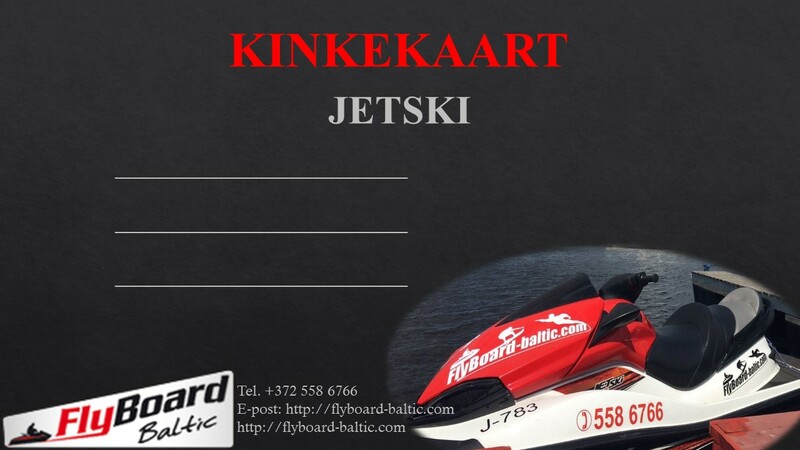 Delivery throughout Russia, Estonia, Latvia and Lithuania. 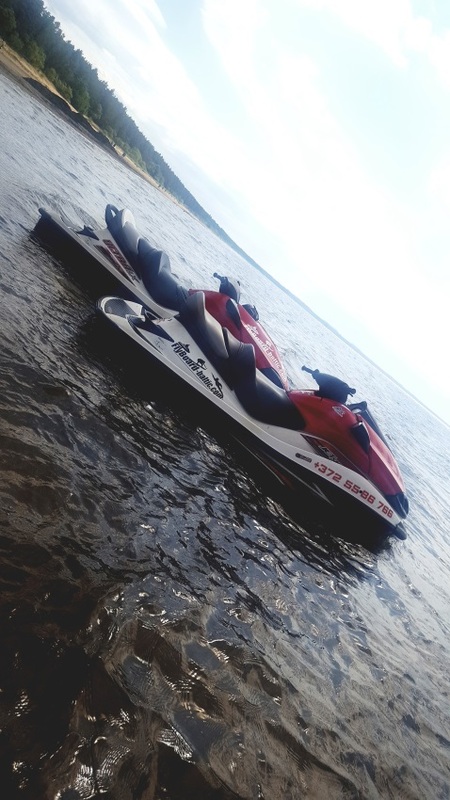 Water trip on the sea- Narva-Jõesuu - Toila! Speedboat trips - is a memorable event for a birthday or a company summer retreat; it can also be enjoyed with a group of friends. This is perfect for observing nature! The participants can have at 2-3 hour adventure on sea. 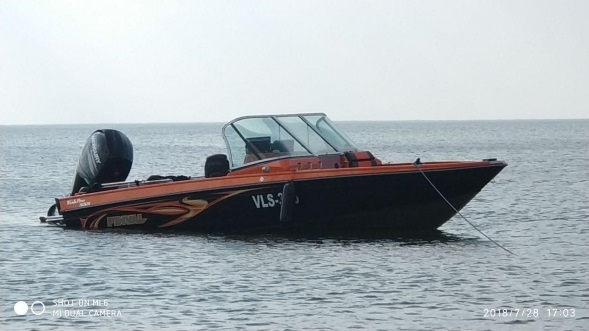 Our speedboat has room for 6 people in addition to the captain. We can also go to the Ontika or Aseri. Next hour - 50 eur. 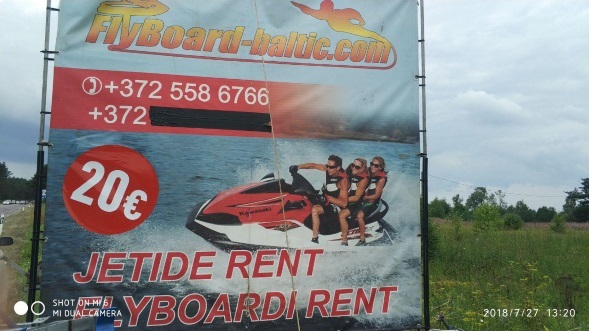 You can rent JET SKI here in Narva-Jõesuu beach. We have a Banana Boat! 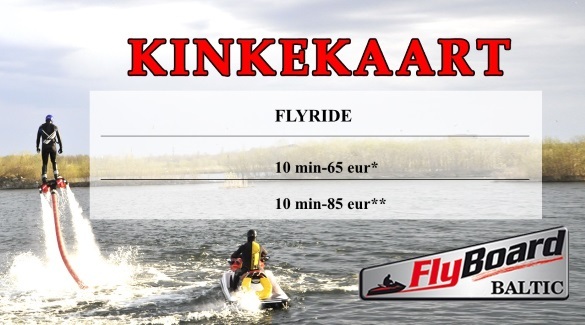 Flyboard Show-most entertaining and non-standard show on the water. We offer cooperation with your company in shows and corporate parties. 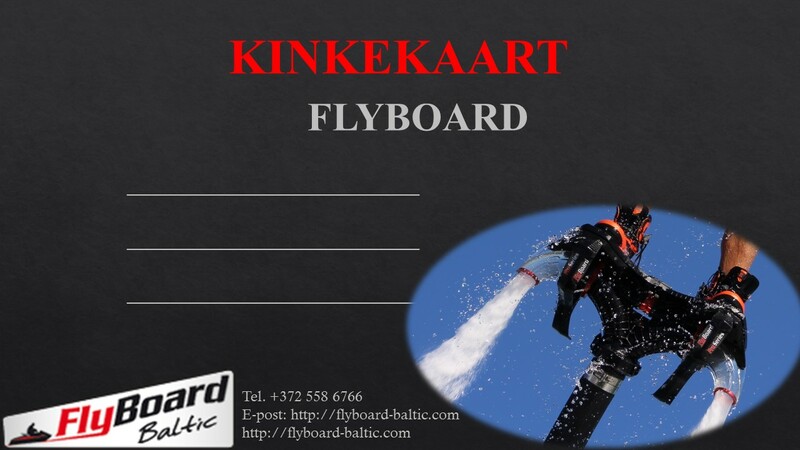 We have a lot of experience in organizing the Flyboard show. We guarantee - positive emotions, we make a good showing! Request a Flyboard Show to your event! 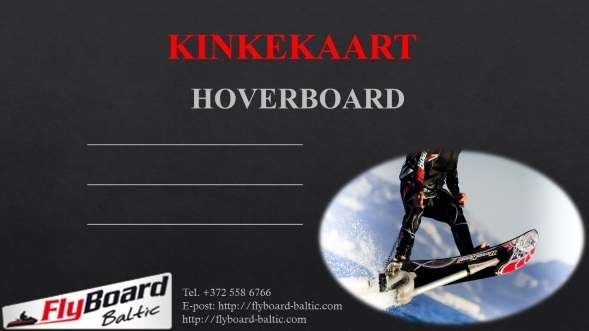 Fantastic tricks and breathtaking show from FlyBoard Baltic. 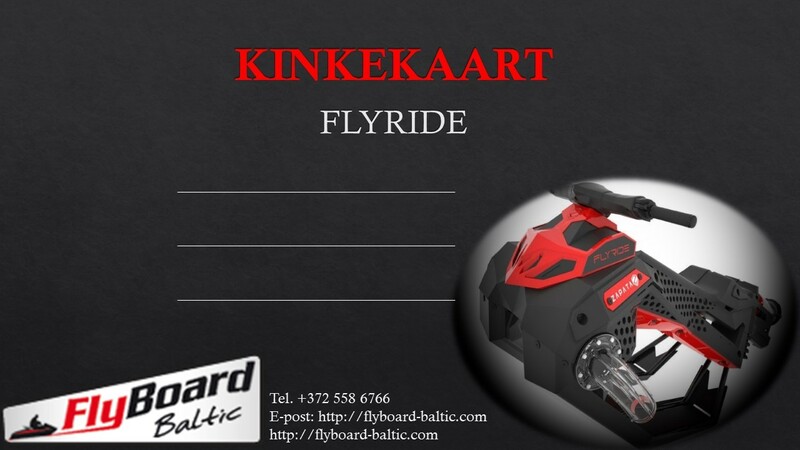 FLYRIDE - this is the best and unforgettable gift!